Hey all! IA Mullin has a busy summer schedule coming up fast! 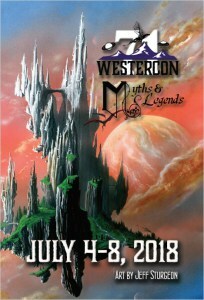 First up is the Myths and Legends Convention 6/WesterCon 71 in Denver, July 4-8 2018. Next she will be appearing at the Eaton Days Arts and Crafts in the Park, Saturday July 14. Later in August, it’s that time again, Fort Collins Comic Con, August 25-26. Wherever you’re at, stop on by, she would love to see you! 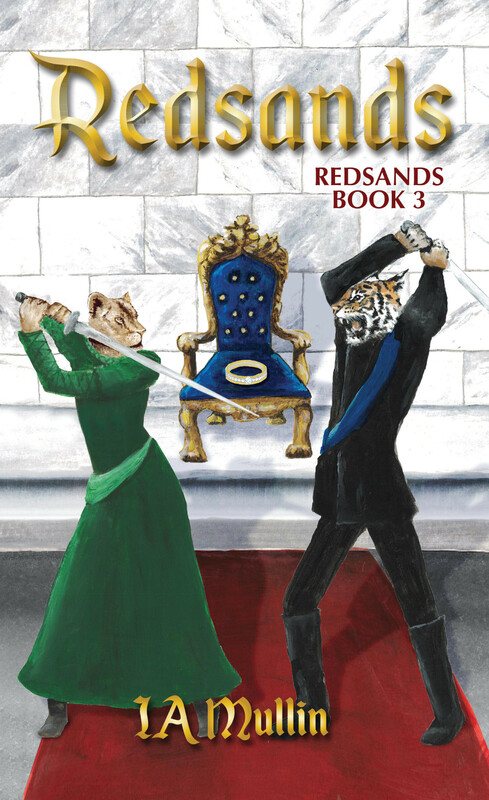 IA Mullin is also excited to announce that Redsands, Redsands Book 3 has entered the final stages of production. The cover design team is working hard on an amazing new cover, beta readers are giving a final read through, and then it’s off to the proofreader for the final polish before publishing. Current publication will be sometime in December. IA Mullin had a great time meeting new people at the Myths and Legends Convention 6/WesterCon 71 in Denver, and at the Eaton Days Arts and Crafts in the Park. Now she is busy gearing up for the Fort Collins Comic Con, August 25-26. She is hoping to have a new map for Redsands, Redsands Book 3 ready to be revealed in Fort Collins. She also wants to let you know that the preliminary images for the Redsands cover are looking very promising! She can’t wait until December to bring all of you the next exciting stage of Marilana and Marquiese’s journey. Until then, Enjoy Life! It’s finally here! 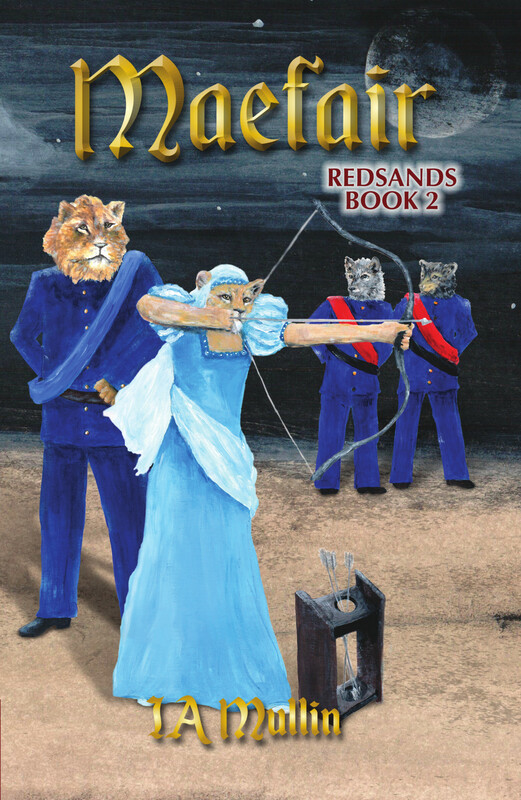 IA Mullin’s Maefair, Redsands Book 2 is set and ready for its release. 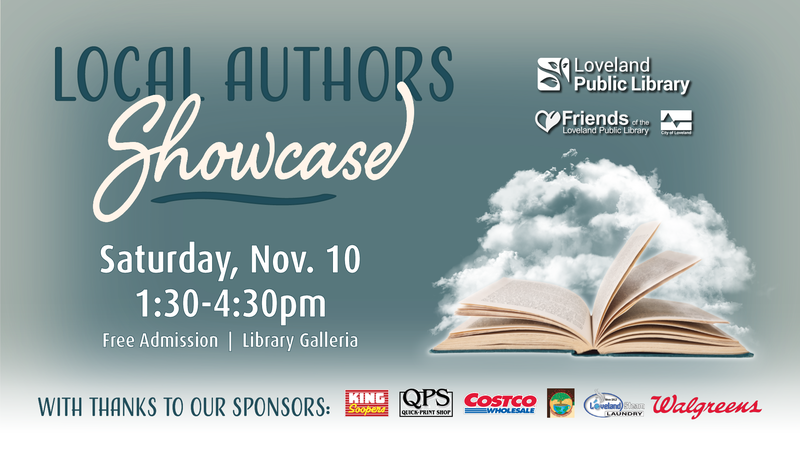 Join her at the Eaton Public Library for a meet and greet book signing on Friday, December 8 from 3-6 pm. She is so excited for you to get a chance to journey forward in her world of Redsands. Here is an early look at the amazing new cover. If you can't wait, pre-order the Kindle edition here or from Barnes&Noble for Nook and paperback!